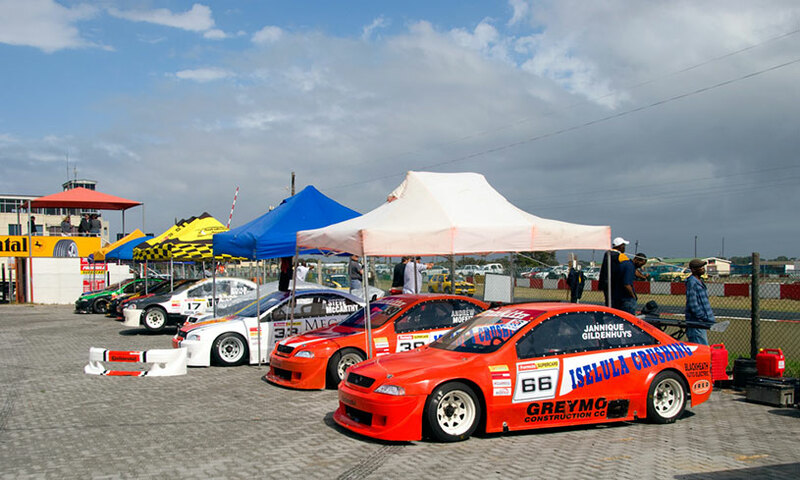 There are various sponsorship opportunities available at Killarney for companies to get exposure. Be it a large corporate or backyard mechanic there is always a place to put a sticker exposing your product to the many spectators and potential clients that frequent the facility. Successful sponsorships include the great exposure Midas have received from supporting the Clubman’s section. Crossley and Webb are having the same result with their backing of the Sports & GT category. There are also many smaller sponsors in the same section helping to make racing easier for all the competitors pockets. Street-racing events that attract some of the largest crowds are an ideal way to get maximum exposure to the younger market while Mike Hopkins Motorcycles have been supporting the Main Circuit motorcycle section for many years due to the great exposure they have received in the motorcycling community. Wingfield Motors, the sponsors of the Power Series, have gone one step further. They have a boma on the side of the track that they use to entertain their customers and business partners during race meetings. They claim it has been a huge success.